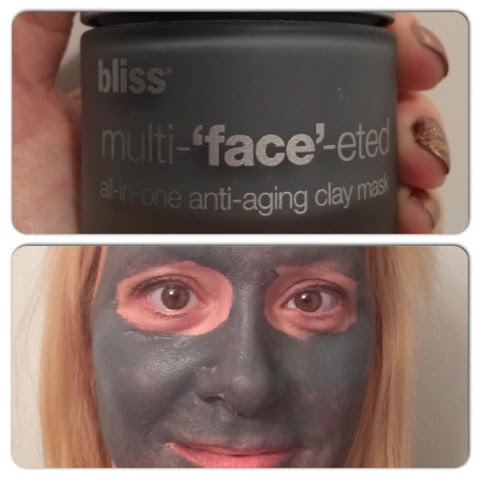 Home » Bliss » Elemis » New Products from Elemis and Bliss! New Products from Elemis and Bliss! New products that your skin will thank you for! I know mine is already feeling more moisturized! 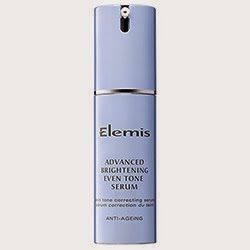 This intensive brightening serum is clinically proven to reduce the appearance of uneven pigmentation in just 28 days. The unique complex of daisy and pea extracts with encapsulated vitamin c helps to reduce the appearance of dark/sun spots, age spots and existing imperfections, while simultaneously helping to minimize future formation. Skin is left bright, clear and visibly more even. 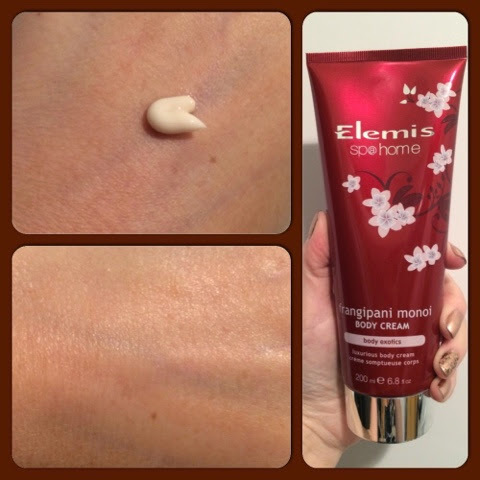 To celebrate the 10th anniversary of the award-winning Frangipani Monoi range, the packaging of this luxurious body cream has been given a limited edition design that pays homage to the frangipani flower. It is enriched with exquisite macadamia oil and lipid-rich sesame oil to leave skin deeply hydrated and silky smooth. The unique infusion of exotic Tahitian monoi oil, a blend of tiare flowers soaked in coprah oil, is fragranced with frangipani flowers to leave skin feeling soft, supple and delicately scented.